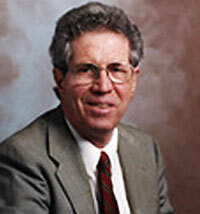 The late Dr. John R. Lee a California physician first coined the term Estrogen Dominance. Estrogen Dominance relates to a deficiency of progesterone relative to existing estrogen levels in the body of a woman …although men can become estrogen dominant too. The symptoms that manifest themselves as a woman becomes estrogen dominant are those that are common to women between the ages of 30 and 50. In other words, the problems of estrogen dominance are not confined to menopausal woman only. Education is step one in managing your hormone health. 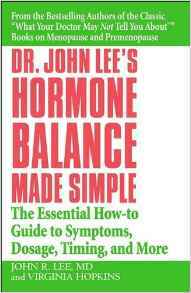 The DVD “Let’s Talk About Hormones” and reading Dr. Lees’ book are two great places to start your journey toward balanced hormones. Step Two involves evaluating hormone levels using a saliva test to discern if your symptoms are connected to estrogen dominance. 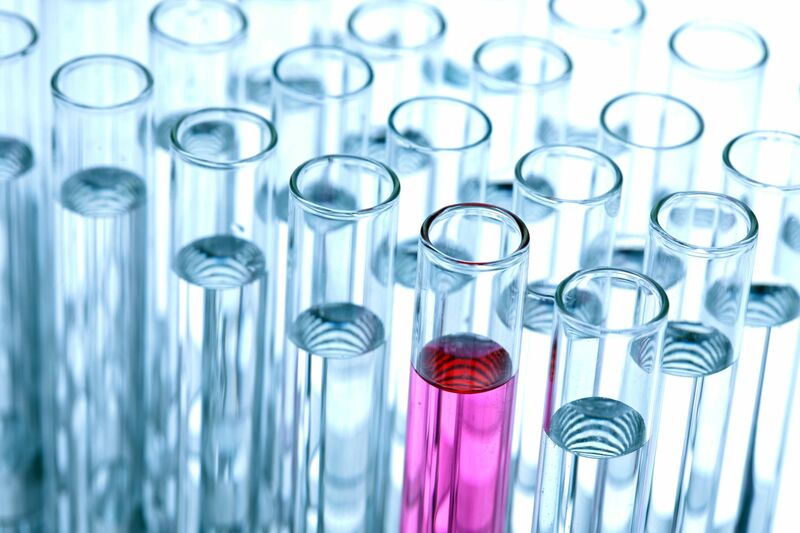 Most physicians do not understand nor offer saliva testing to their patients. Obtaining and using a saliva test kit is easy. Saliva Testing is as easy as 1 – 2 – 3 ! 3. Results are emailed to you within 7 days of receipt of the sample. Then you will get a free consultation by a trained hormone expert. An Intervention Program is a MUST! We have put together one of the most complete and best programs for hormone balance from Saliva Testing to all the products you need to help your body heal itself. Without an intervention program to bring about hormonal balance most women will develop and experience estrogen dominance. The number of symptoms a woman is faced with will depend on her genetics, her nutrition, the emotional stressors in her life and her exposure to environmental toxins. Living with Estrogen Dominance is not pleasant but there is hope when you embark on a hormone balancing program.